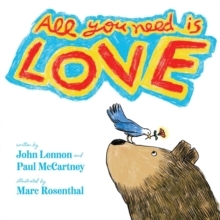 `Never have we all, child and grown-up child, needed this more, the words and the song in our hearts, lifting our spirits, giving us hope, and determination too to find the road to understanding, conciliation and peace.' 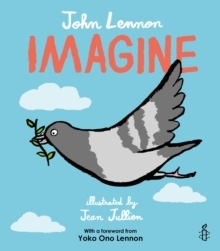 - MICHAEL MORPURGO 'Imagine is a very powerful statement, written with an incredible deep love for humanity and its future' - YOKO ONO LENNON 'lovely to read to your child during these troubled times' - THE SUN, Children's Book of the Week Join one little pigeon on her mission to spread the word of peace around the world. 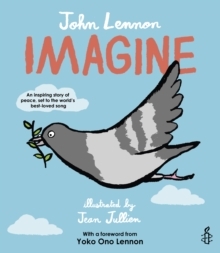 Set to the lyrics the iconic song Imagine, this book brings John Lennon's enduring message of peace and tolerance to a new generation. 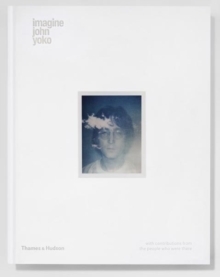 A royalty from every copy sold will go to charity Amnesty International.